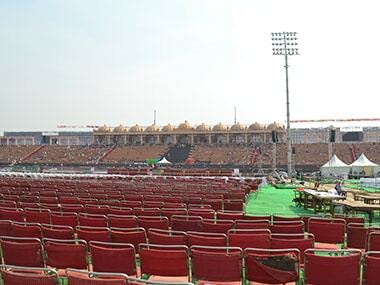 The National Green Tribunal held the Art of Living (AoL) Foundation of Sri Sri Ravi Shankar responsible for the damage caused to the Yamuna floodplains due to holding of the World Cultural Festival organised by it in March 2016. 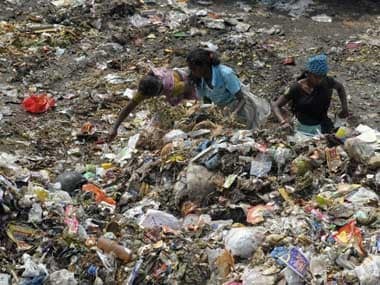 As the standoff between the East Delhi Municipal Corporation (EDMC) and citizens heightens, 52 trucks laden with nearly 3,000 metric tons of garbage remain stranded in various parts of Delhi. The Art of Living alleged that the expert committee appointed by NGT had tried to "distort and mislead" it on the damage caused to the Yamuna floodplains. 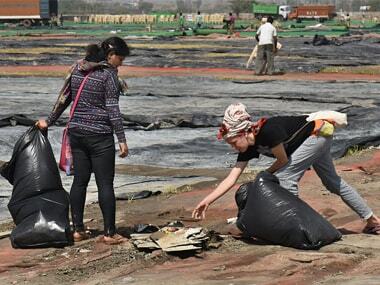 The Art of Living (AOL), headed by spiritual leader Sri Sri Ravi Shankar, on Monday questioned the findings of an expert committee of the National Green Tribunal on the damage caused to the Yamuna floodplains after a three-day cultural event organised by it. 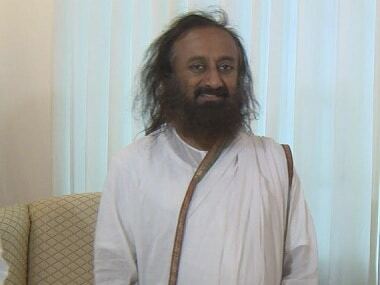 The National Green Tribunal on Thursday issued contempt notice to the Art of Living foundation's Sri Sri Ravi Shankar. 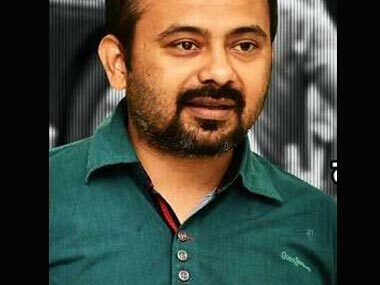 Neema Kamdar, Director, The Art of Living Bureau of Communications has sent a rejoinder to the piece. 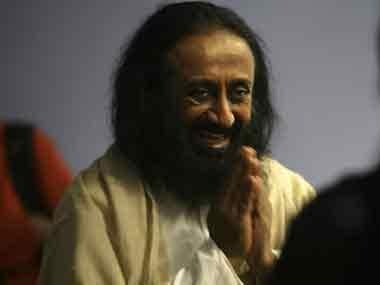 A day after spiritual figure and founder of Art of Living foundation Sri Sri Ravi Shankar blamed the government and the National Green Tribunal (NGT) for permitting his NGO to hold the World Culture Festival on the Yamuna river bed, NGT slammed him and said that the founder's statement was shocking. When Sri Sri Ravi Shankar looks into a mirror, what does he see? 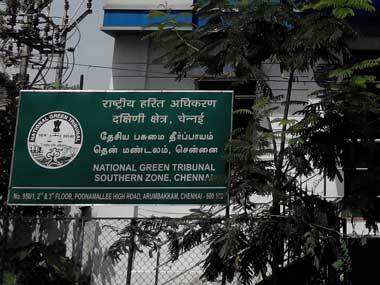 Ravi Shankar and his organisation have been repeatedly indicted by the NGT for the heavy damage to the floodplains. 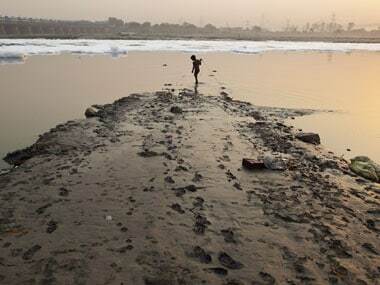 Rehabilitation of Yamuna floodplains, "destroyed" due to a cultural extravaganza organised by Sri Sri Ravi Shankar's Art of Living (AOL), will cost Rs 13.29 crore and take almost 10 years, an expert committee has told the National Green Tribunal.